Senior Eric Boleman faces an opponent fromLawrence North High School. CHS won the match 39-19. 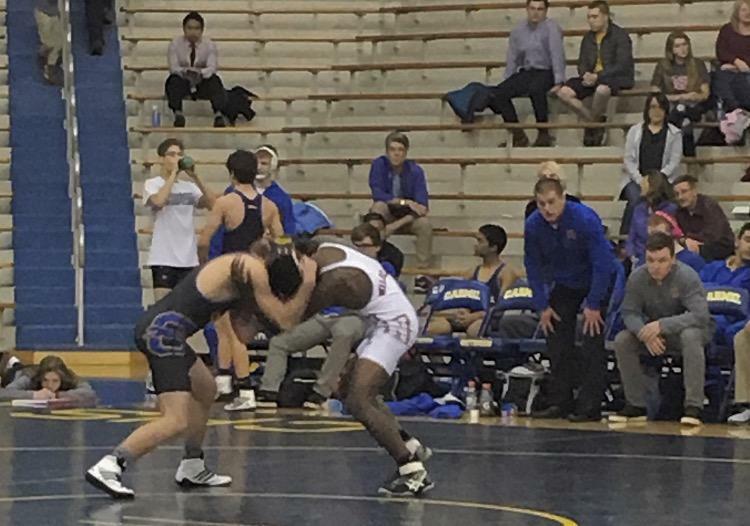 This Wednesday, Dec. 14, the CHS wrestling team will travel to Greenwood to face their cross-town rival, Center Grove High School, in the second away match of the season. 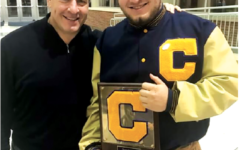 Following a 39-19 win in the Eric Clark Activity Center against Lawrence North, the CHS coaching staff feels confident about their talent going into the match. 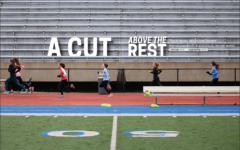 This strategy is crucial to the athletes in the early season, as an extra win or loss can change which team has the mental edge going into the Hamilton County meet. “It’s a must-win and we plan to capitalize on this opportunity,” Williams said.